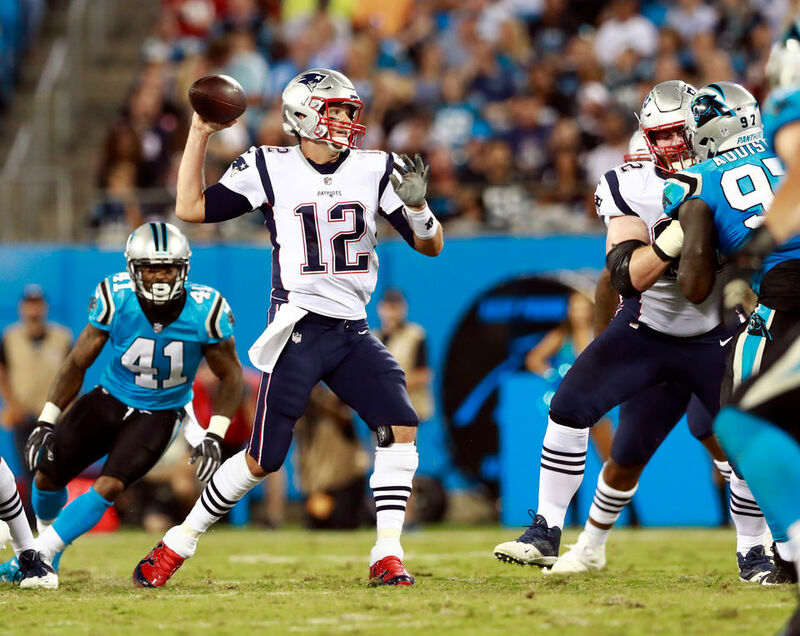 Former star quarterback Paul Crewe (Reynolds), who was thrown out of the NFL in a points shaving scandal, finds himself under arrest after fighting with his girlfriend, stealing her car, and leading the Miami police on a drunken car chase. 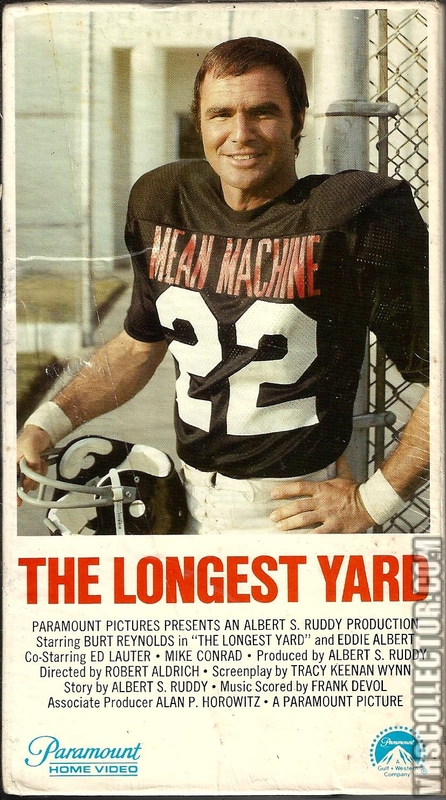 He’s sent to Citrus State Prison, where Warden Hazen (Eddie Albert ) is a huge football fan obsessed with winning the prison league championship. 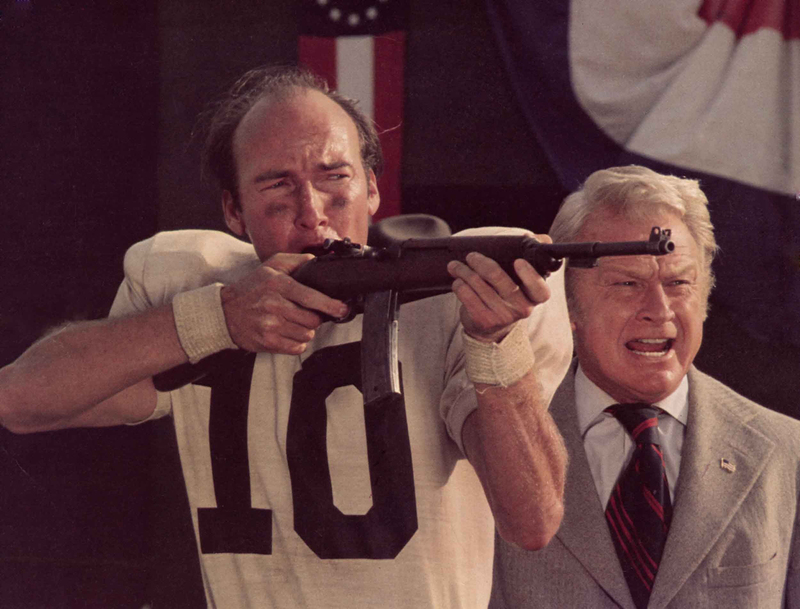 Hazen wants Crewe to help coach his team, but the con balks at the idea, earning the wrath of Hazen and Captain Knauer (Ed Lauter). 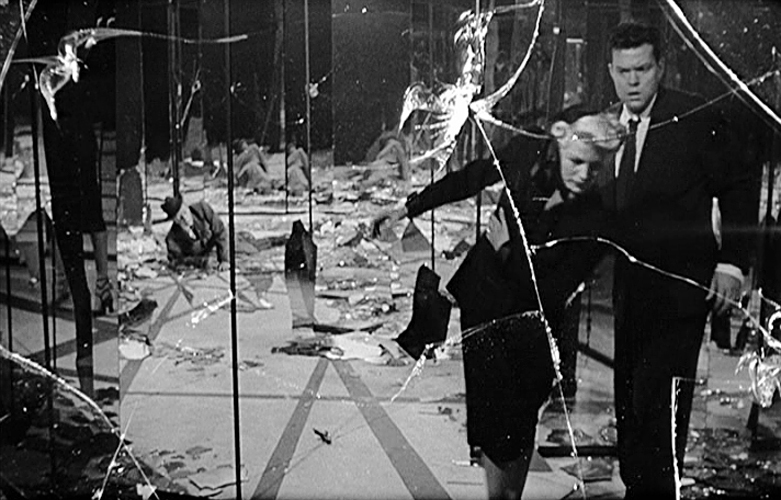 After taking his lumps, Crewe agrees to put together a team of cons to play a tune-up game with the guards. Along with veteran con and ex-New York Giant Nate Scarboro (Michael Conrad), Crewe assembles a team of the biggest miscreants in stir, coaching them to be viscious, violent, and mostly importantly, cheat! Hazen sends around his trustee Unger (Charles Tyner) to spy on the team, now-dubbed ‘The Mean Machine’, and when he gets busted for being a rat he tries to kill Crewe with a booby trap, only to murder team manager and supreme scrounger Caretaker (James Hampton) instead. 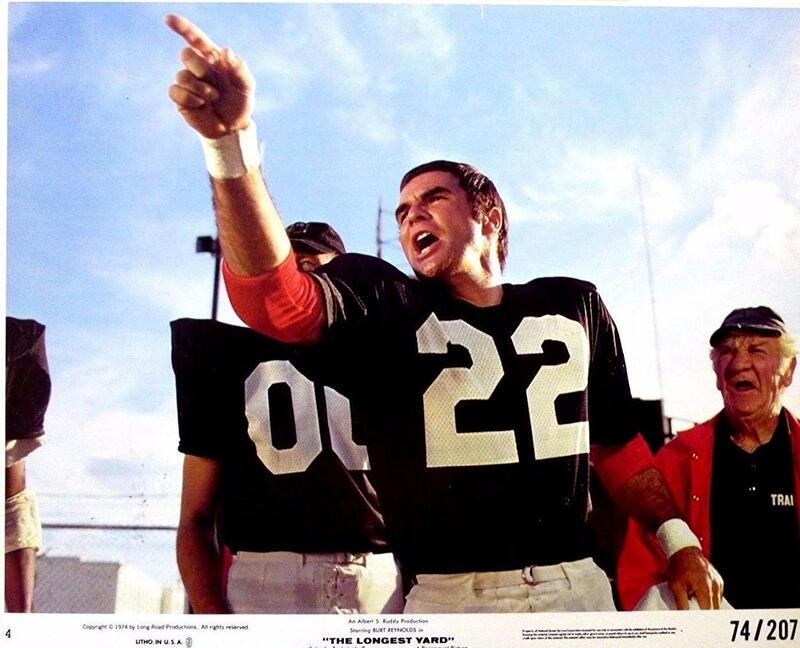 The day of the big game finds The Mean Machine up big at halftime, until Hazen warns Crewe his team must lose or he’ll face an additional twenty years as an accessory to Caretaker’s death…. Burt knew a thing or two about football, having played briefly for Florida State before injuries curtailed his college career. He certainly looks the part of an ex-jock, and carries himself well on the field. 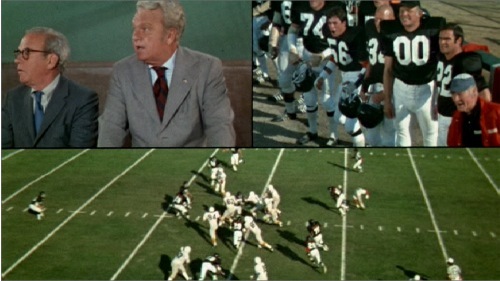 Eddie Albert is a real slimeball as Warden Hazen, obsessed with football and his own little power trip. All the actors are of the tough guy variety, above all Robert Tessier as Shokner, “the very baddest cat in the joint”, and one of my favorite badass character actors. 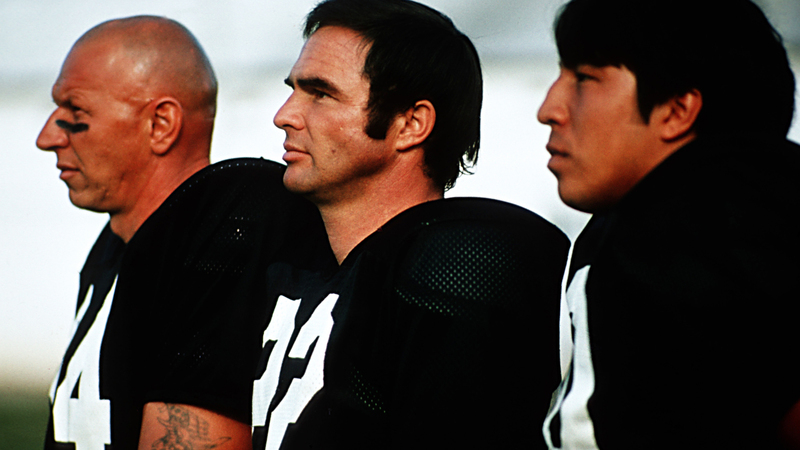 Many of the others are former NFL and college players themselves, such as ex-Tarzan Mike Henry (later the dunderheaded Junior in Burt’s SMOKEY AND THE BANDIT films), Hall of Famer Ray Nitschke of the Green Bay Packers, Joe Kapp of the Minnesota Vikings, and Washington Huskies QB Sonny Sixkiller. Among the non-footballers there’s Richard “Jaws” Kiel, Harry Caesar, Bernadette Peters (as Hazen’s horny secretary), John Steadman (because every sports movie’s gotta have a guy named “Pop”), and ex-pro wrestler Pepper Martin. Next PostNext How Burt Reynolds Put Cracked Rear Viewer In Facebook Jail!